I wanted to make woodland animals for many days but then I started having a pain in my wrist and fingers so I stopped working on my computer for a while. 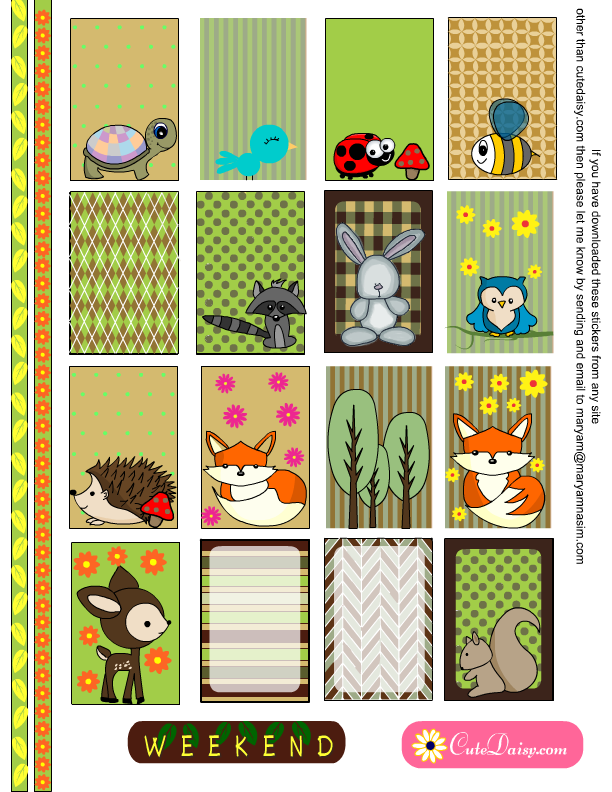 Today I finally made these free printable woodland animals planner stickers that will fit your happy planners and horizontal Erin Condren Life Planner boxes. 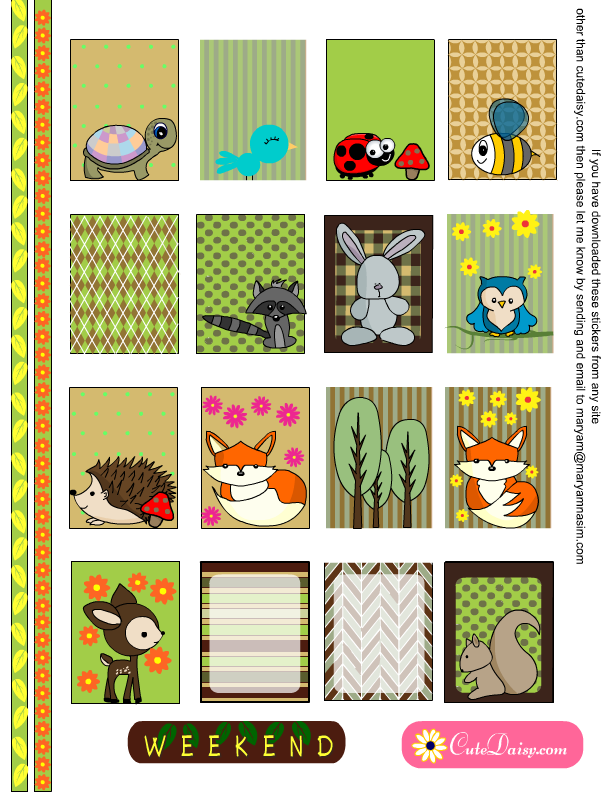 I have made cute squirrel, foxes, hedgehog, raccoon, deer, hare, turtle and also a honey bee and lady bug. 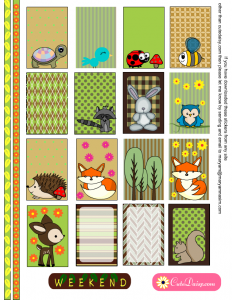 These stickers match my Jungle and Safari themed planner stickers in color and style so you can mix and match both sets as well. 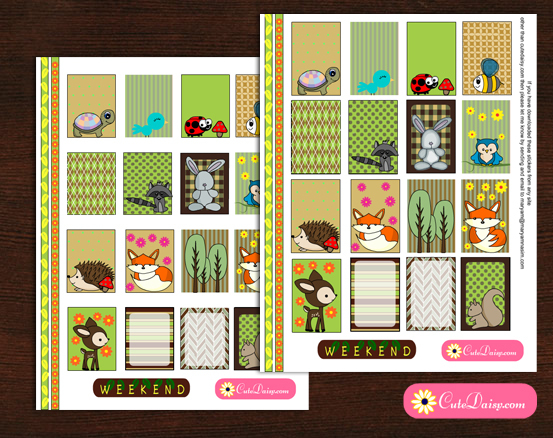 Click here to download these adorable stickers for your Happy Planner. These stickers are 1.5″x2.25″ in size. Please do not scale the image while printing it to get the best result. 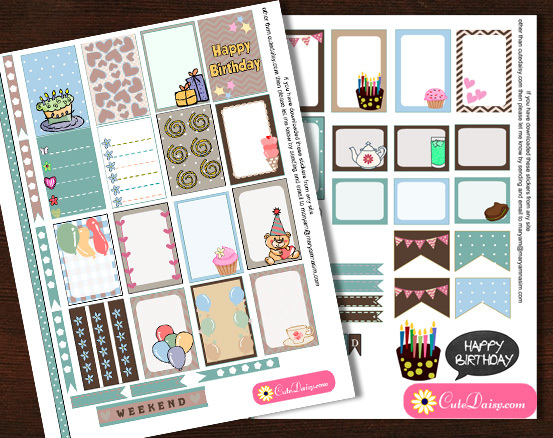 Click here to download these stickers for your Erin Condren Life Planner. 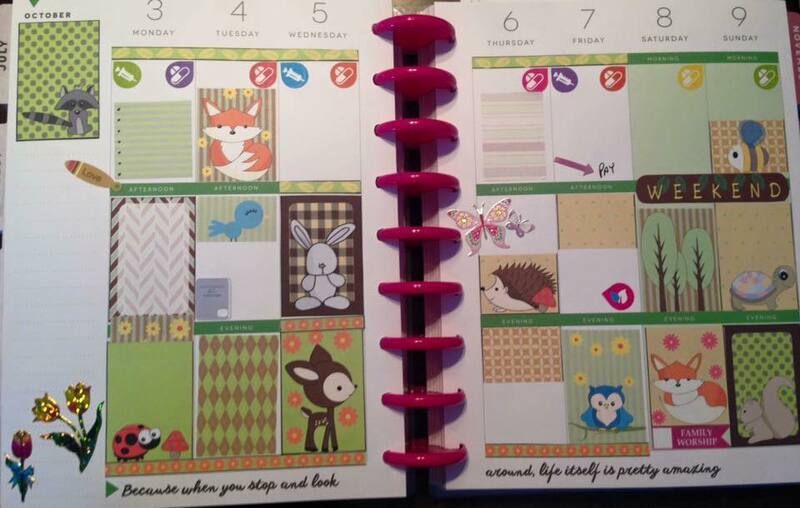 If you are using any other planner then you can experiment a little with scaling the image. Please do not forget to leave a comment below and share my links on Facebook and Pinterest etc. So cute!! I cant wait to use them! Thank you. 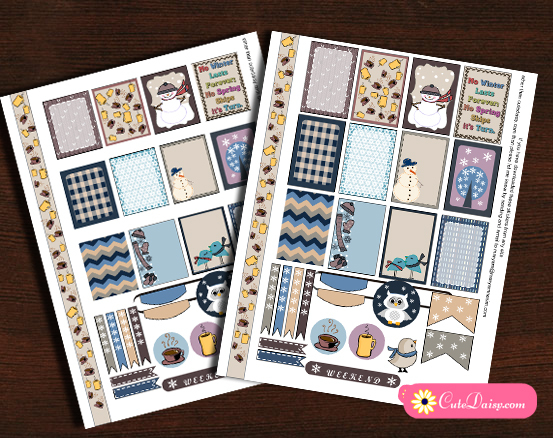 Thank you….your stickers are always fabulous! Thanks so much! These are adorable!!! These are so very cute. Thank you so much for the wonderful stickers you make for us. Very fun. 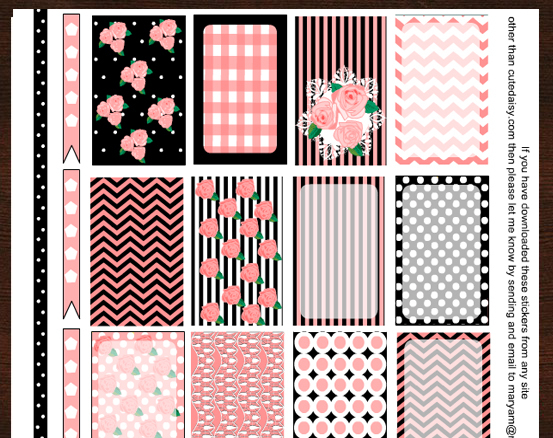 I love all of your printables. Thank you so very much. I have just stumbled across your site, you are a very generous person. I have loved almost every set Thank you. The English tea is my favourite, there are so many coffee stickers and not enough tea. Oh and you asked for prayers so I have. May God bless you and your loved ones. Thank you so much for these beautiful stickers. Thanks for sharing these with us. I love them!